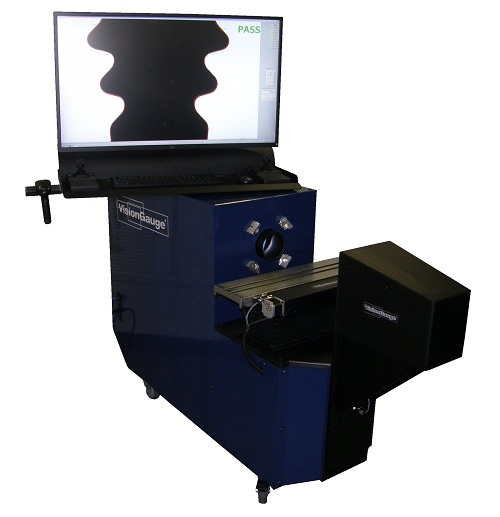 Training Archives - VISIONx, Inc.
A VisionGauge® Digital Optical Comparator 500 Series training class will be held at VISIONx’s facility (Pointe-Claire, Canada) September 26th & 27th, 2017. The class will start with a short refresher of VisionGauge® Digital Optical Comparator basics and will quickly move on to a review of the latest software enhancements and then onto more advanced topics, including automated programs. This is a very hands-on class and – as always – we are very happy to look into the specific challenges of your real-world applications with you. The training will be in English. There is no charge for current VisionGauge® Digital Optical Comparator users and lunch is provided on both days. Participants are responsible for their own travel, lodging and other expenses. Sign-up closes on September 8th at 5 pm (Eastern Time zone).